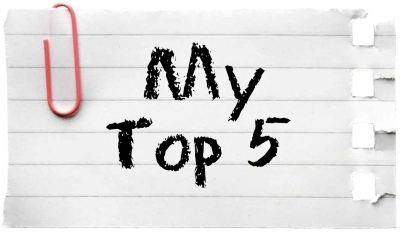 As the year winds down and we look forward to 2016, we thought it would be interesting (and easy on a slow week) to highlight our top five blog posts by traffic for 2015. More good stuff to come next year. And if we don’t manage to get back here before then, thanks for the support this year and we wish you a happy and healthy 2016! The Brits in Toronto crew. This entry was posted in Uncategorized and tagged brits in toronto on December 29, 2015 by britsintoronto. 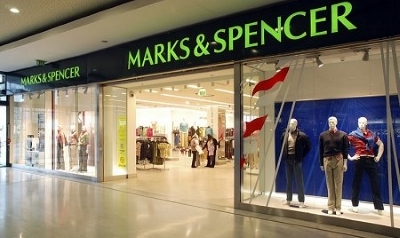 Come on Marks and Spencer, Canada misses you! Come on, it’s a no-brainer, right? Marks and Sparks — supplier of the best pants ever (we always bring back tons) and other quality goodies. They used to be in Canada but closed over 10 years ago due to losses. Shame. Whenever one of the Brits in Toronto crew heads back to Old Blighty, we always make time for a trip to Marks and Sparks … especially for the food. Love it! Do you miss it like us? Well, Paul’s Imported British Food also misses it. So much so, they have a petition on their website to bring Marks and Sparks back to Canada. Great initiative. We think it’s a worthy cause and are putting our weight behind the campaign. This entry was posted in Uncategorized and tagged brits in toronto, marks and spencer on December 21, 2015 by britsintoronto. Now everyone in the family will be volunteering to cook Christmas dinner! Christmas is nearly upon us. The Toronto roads are emptying as people slack off early; workers close down their Excel spreadsheets for their Christmas parties or lunches; and families plan where they’ll be enjoying Christmas dinner together. But what if mum says it’s your turn to host and you just can’t raise your head from your mobile phone screen long enough to buy all the groceries in time? Fear not! 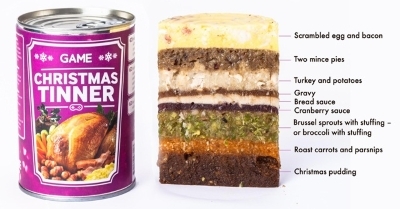 Brits in Toronto has done its research and helpfully presents Christmas dinner in a tin. Or, in other words, Christmas Tinner. This is the ideal solution. In just one handy-sized tin you are able to serve scrambled eggs and bacon, two mince pies, turkey and potatoes, gravy, bread sauce, cranberry sauce, brussels sprouts or broccoli with stuffing (dressing for our Canadian readers), roast carrots and parsnips and … for a little added je ne sais quoi … Christmas pudding. Each dish is carefully, delicately and respectfully layered in the tin to enjoy the flavours to their fullest. The choices are endless as to how the diner decides to enjoy their feast. You may decide to start with the scrambled eggs, then move on to the turkey course, followed by the Christmas pud? Dip straight into the vegetables accompanied by the rich gravy? Or just go balls to the wall and dive straight into the mince pies? The beauty of this is that no two family members will have the same dining experience. There are literally 2,476 different combinations of meal — in one tin! Splendid. This entry was posted in Uncategorized and tagged brits in toronto, christmas, christmas tinner on December 18, 2015 by britsintoronto. 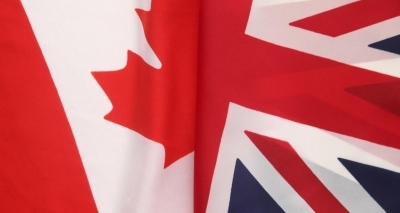 14 Things A British Person Notices When They Move To Toronto. Katie has moved to Toronto and is giving it five years to live the lifestyle and decide if it will become permanent. That’s how most of us do it so we can relate. My boyfriend is Canadian and after living in my native London (England) for a couple of years we decided to come over and try things over here. We’ll be here for the next five years at least and then we’ll look at our pro’s and con’s list and makes a decision at some point! I took an internship at Maple Media as an editorial intern. From there I applied for lots of journalist positions and eventually got a position as junior writer at Notable.ca which I love! I love the sport — I’m totally converted to baseball after this summer! I hate the streetcars … and I suspect I will hate winter but thanks to El Nino I can neither confirm nor deny that just yet. I love the British pub quiz every month or so at the Duke of Somerset, where I’ve met lots of lovely people. 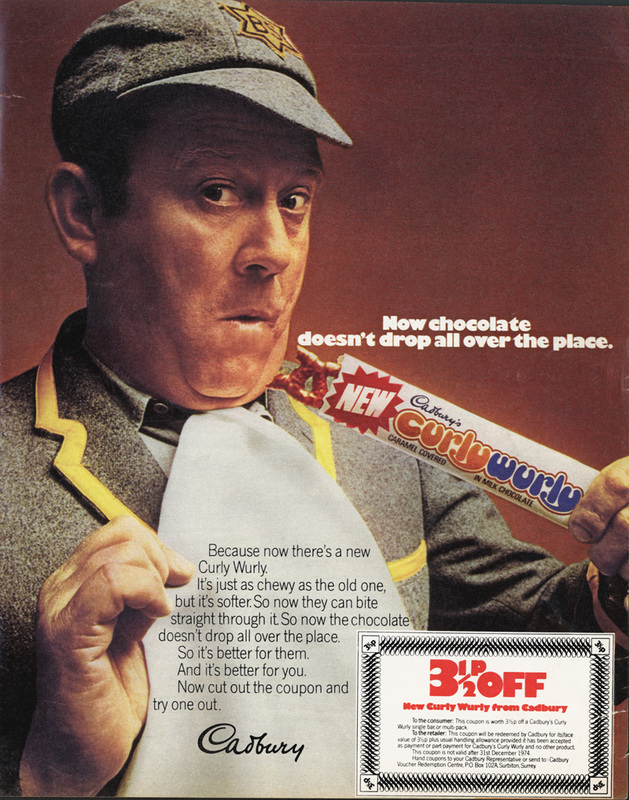 It’s a great place to catch up and a great opportunity to win Curly Wurlys. There are tons of sunny days here and beautiful summers, so don’t be fooled that it’s cold all year round! The culture and shopping is fantastic, so bring an empty suitcase! Cheers Katie and best of luck in Toronto. p.s. Looking forward to Notable.ca’s upcoming article, The Best Brit Blog In Toronto That Hasn’t Made BuzzFeed Yet. 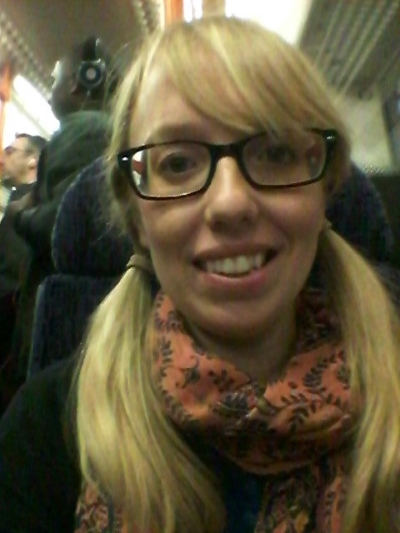 This entry was posted in Uncategorized and tagged brits in toronto, katie bridges, successful brits in toronto on December 15, 2015 by britsintoronto. 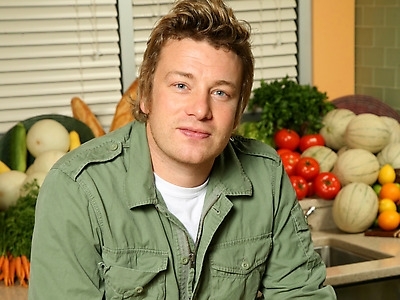 There’s no denying that Jamie Oliver is an Essex lad who’s done really well for himself. With a net worth of around $400 million, the food industry has certainly been good to him. Now when his fans in Toronto get a craving for a stellar spag bol or similar, they can head to Jamie’s Italian restaurant in the Yorkdale Shopping Centre that opened today. We’re hoping it does well over here. A quick Google search brings up this article from the Daily Mail: Jamie’s one-star meals: Customers give Jamie Oliver’s Italian chain the lowest marks of any comparable restaurants as staff slam conditions. The Brits in Toronto crew plan to check it out when we do our Crimbo shopping soon. This entry was posted in Uncategorized and tagged brits in toronto, jamie oliver on December 8, 2015 by britsintoronto. British families in Canada needed for BBC game show again … win cash and a reunion! Never a moment’s rest for Brits in Toronto these days. We got another very exciting e-mail yesterday from a production company called 12 Yard Productions. Best part for you, dear readers? They are looking for British families based in the UK and Canada to take part in this brand new show! 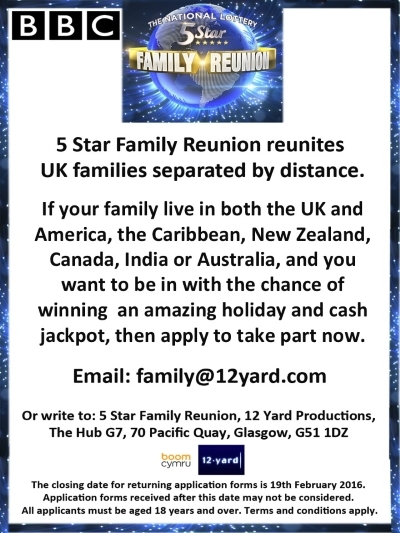 5 Star Family Reunion is a game show where eight family members play across the globe in a series of general knowledge rounds in an attempt to win a family reunion holiday and a cash jackpot. Four family members must be UK based while four family members live overseas. They are looking for lively and fun personalities to take part in the programme and will be holding video auditions over the next few weeks. Here’s all the deets. Closing date for application forms is February 19, 2016 so get on the dog and bone to Auntie Mildred in Hounslow — or Uncle George in Glasgow if you used Auntie Mildred last time and she was not very good and lost you the game — and start planning your team lickety split! This entry was posted in Uncategorized and tagged 12 yard productions, 5 star family reunion, bbc one, brits in toronto, win a family reunion on December 2, 2015 by britsintoronto. Just leaving this here. Thanks Notable! This entry was posted in Uncategorized and tagged brits in toronto on December 1, 2015 by britsintoronto.